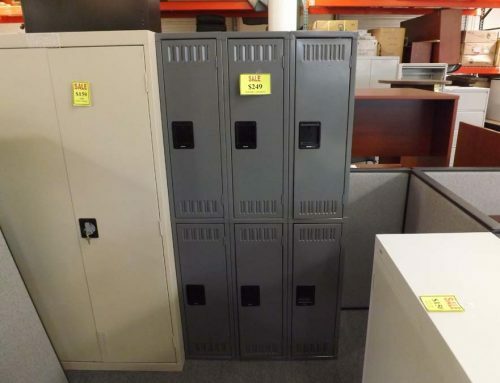 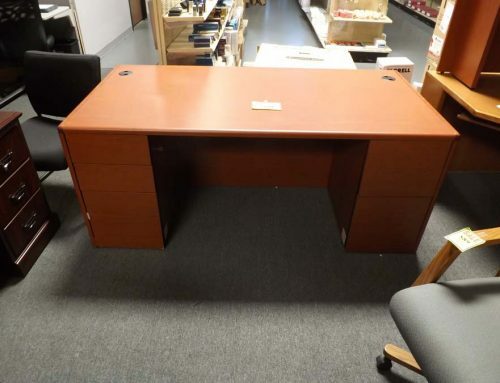 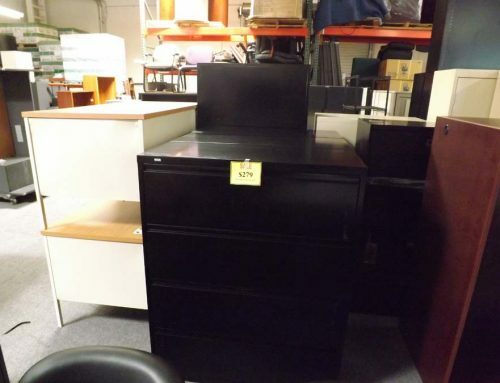 More vertical files – 4 drawer, commercial grade, with slight dings or dents but fully functioning. 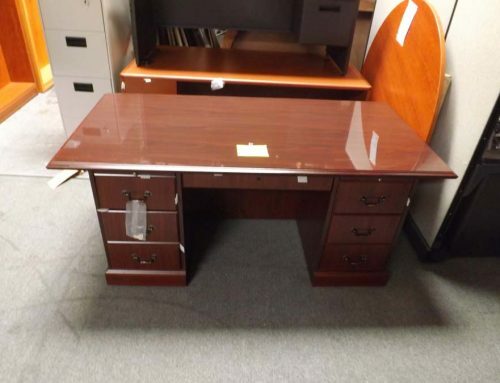 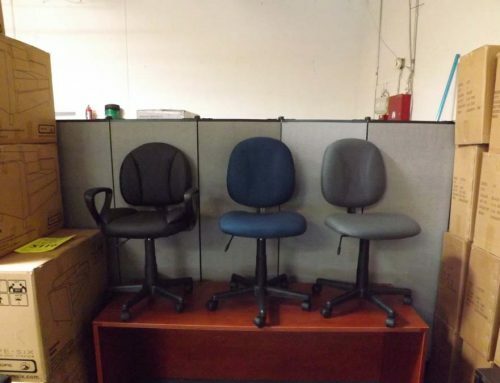 Normally these sell for $179.99 but with imperfections, we are moving these out at $95.00. 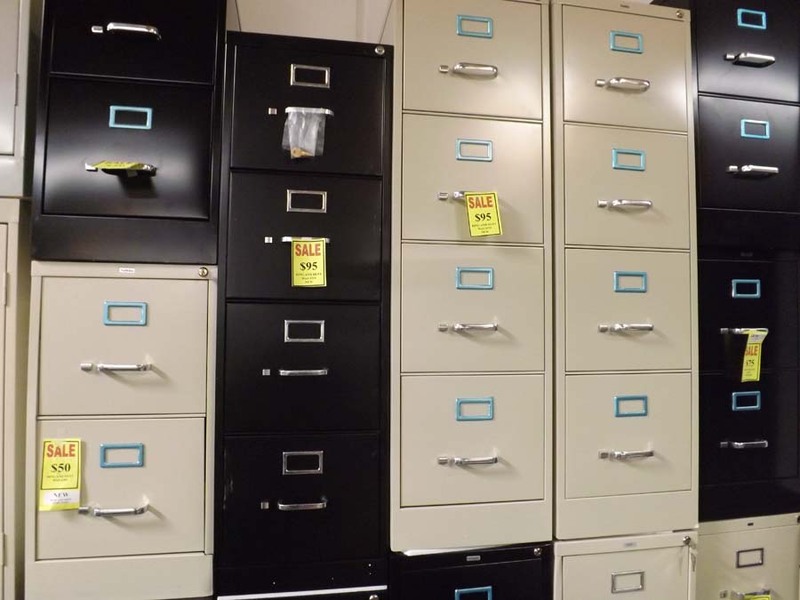 Plus see our other selection of vertical and lateral files new, used and slightly imperfect.